Welcome to Forward Oral and Maxillofacial Surgery. We practice the Oral and Maxillofacial surgery with expertise ranging from simple and surgical extractions to Corrective Jaw Surgery. We diagnose and treat Facial Pain, Facial Injuries and Fractures. Forward Oral and Maxillofacial Surgery is proud to serve the needs of Queens and Nassau Counties as well as the New York City Area. 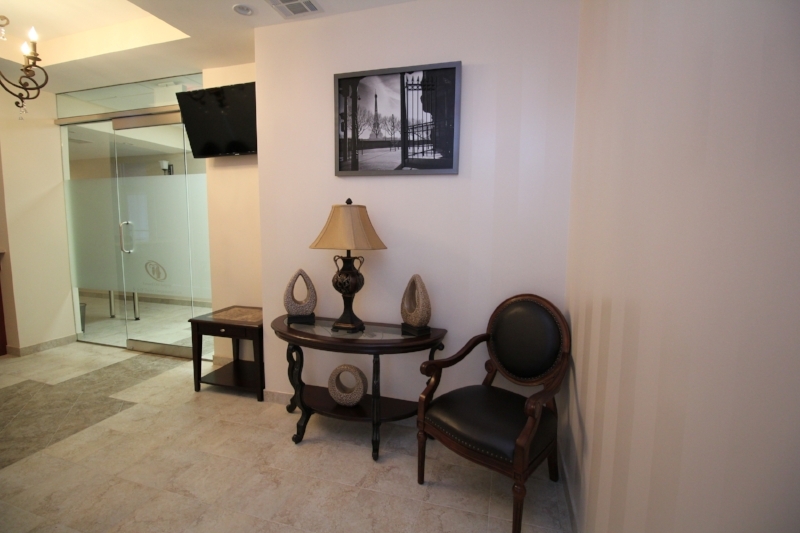 Newly renovated, modern office equiped with the modern and cutting edge equipment. We pride ourselves on attentive, compassionate and personalized care. We are a specialized Oral and Maxillofacial Surgery office. Our doctor is a Board Certified Oral and Maxillofacial Surgeon and have completed four years of dental education followed by five years of hospital based training of Oral and Maxillofacial Surgery.